Continuing to lead the HD revolution by offering customers new dimensions in TV viewing, Dish TV in a special tie-up with Ten Sports brings for the first time in India an International Cricket series in HD - Micromax Cup India Sri Lanka Test Series 2010 and One Day Tri-Series between India, New Zealand and Sri Lanka in HD. 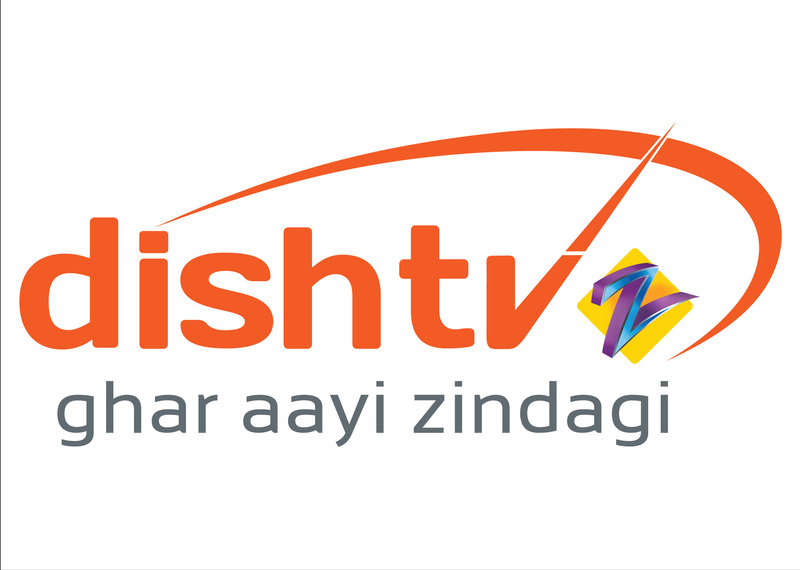 Speaking on the occasion, Salil Kapoor, COO, Dish TV said, Dish TV, the market leader and pioneer in DTH industry, has once again brought another first for the Indian TV consumers. Dish TV was the first DTH company to offer FIFA world cup in HD and the best in HD has just got even better, we are now offering International Cricket series free to all Dish TV HD subscribers - New & Existing. Though we're still in the early innings of this amazing technology's evolution, we continue to believe HD, will fundamentally change the TV landscape, and offer viewers a new and totally engaging way to watch sports, movies and other entertainment programming at home. Atul Pande, CEO, Ten Sports said, As a leading sports broadcaster Ten Sports, has always been in the forefront in bringing the best technologies to enhance the viewing experience for our esteemed customers. HD technology with its enhanced viewing features has proved to be a success with sports audiences globally. The Micromax Cup between India and Sri Lanka is one of the most anticipated cricket fixtures for the Indian fans and I am sure our viewers will surely enjoy the telecast in high definition on Dish TV. Dish Tru HD is available at Rs. 2990 for all new customers with 2 months subscription of Platinum/ South Platinum Pack and 2 Months HD Pack which includes Zee TV HD, Zee Cinema HD, Discovery World HD and, National Geographic HD and Micromax India and Sri Lanka Test Series 2010 and One Day Tri series between India, Sri Lanka and New Zealand broadcasted by Ten Sports. Existing subscribers who wish to upgrade to HD will get Rs. 400 cash back. Rs.200 Installation extra.